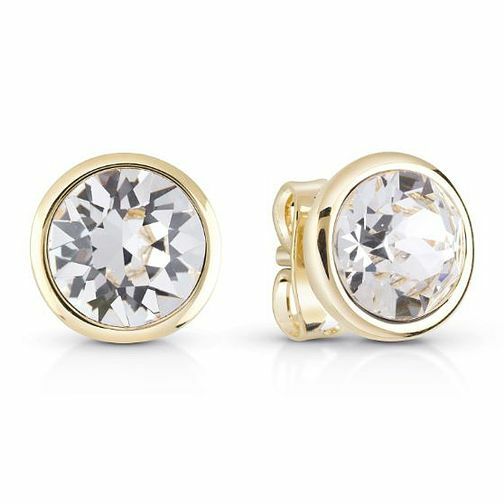 Guess Gold Plated Clear Crystal Stud Earrings is rated 5.0 out of 5 by 1. Rated 5 out of 5 by Anonymous from Beautiful earrings I bought these lovely earrings for my Mum for Christmas. She absolutely loves them. They are very stylish and a fab size. Would definately recommend them.